How do the top teams in WFTDA stack up financially? After a couple weeks digging through the data, namely 2013 public tax documents that all nonprofits file, I have the answers for you. Make your bets now. Speaking of juniors, I contacted the nonprofit JRDA, but they make less than $50,000 a year and haven’t had to file a full 990 tax form yet. The JRDA expects to exceed that this year. Yay juniors! Of the rec leagues listed, they all brought in more money than they cost. The tournaments themselves brought in about $188,000 – compare that to the $211,055 WFTDA makes from the broadcasts of the tournaments. Philly made $156,386 from the tournament with costs of only about $65,000. Total profit from the one was $90,991 and some of that was donated to charity. 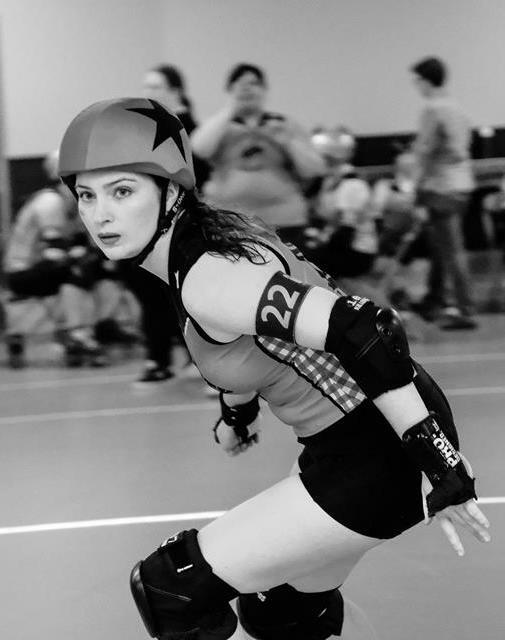 Only WFTDA and Rose City have paid employees. How much do your skater dues contribute to your revenue² (and how much money was brought in with dues)? Bay Area and Denver didn’t list their occupancy costs. ¹Bay Area’s tax filings are a year behind, so their 990s are from 2012, everyone else’s were 2013.